At the Center for Cooperative Education and Career Development, we deliver the necessary resources to be effective in the workplace, provide essential job search strategies and teach students how to find co-ops/ jobs that align with their classroom knowledge, skills and interests. Our mission is to EQUIP you with the necessary tools to EVOLVE your skills and ultimately EXCEL in your industry. 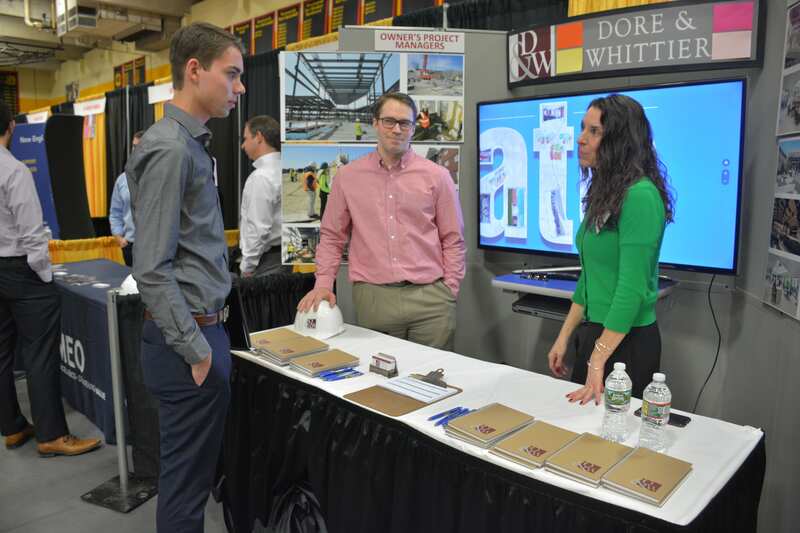 Students/Alumni may utilize the Center to review their resume and cover letter, develop/enhance networking skills, prepare for interviews, find co-ops and jobs in WITworks (our online job database) and other sites, connect with employers at our career fairs and other on-campus events. We also run Co-op Institute, a seven-week series of workshops which prepares students for their first co-op experience. Below you will find a list of resources and events our office provides. Please feel free to stop by should you have any questions or even to say hello, our doors are always open!